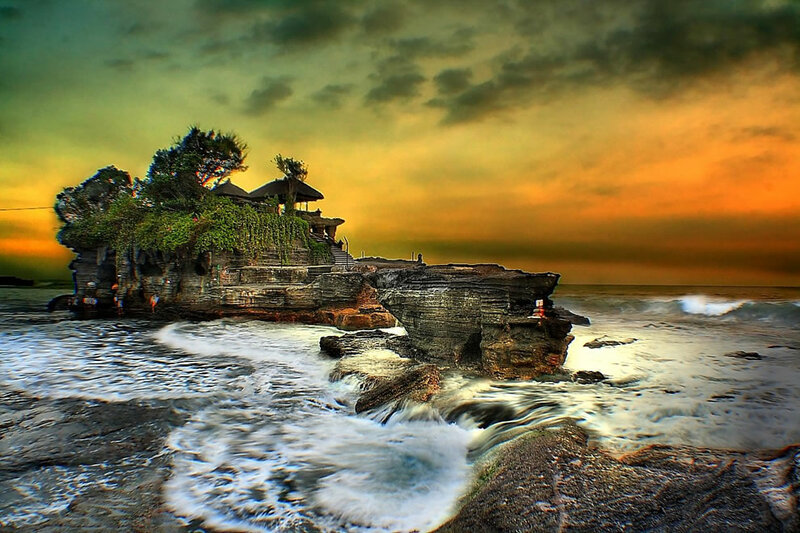 When it comes to unique culture, tradition and world class beaches, Bali is undeniably an enchanting island. You can soak up in the island’s picturesque scenery, dine barefoot on the sand by candlelight, take in the stunning landscapes from a mystical temple or simply relax with a traditional massage. Whatever your expectations and desires are, they will all be answered at this iconic location. 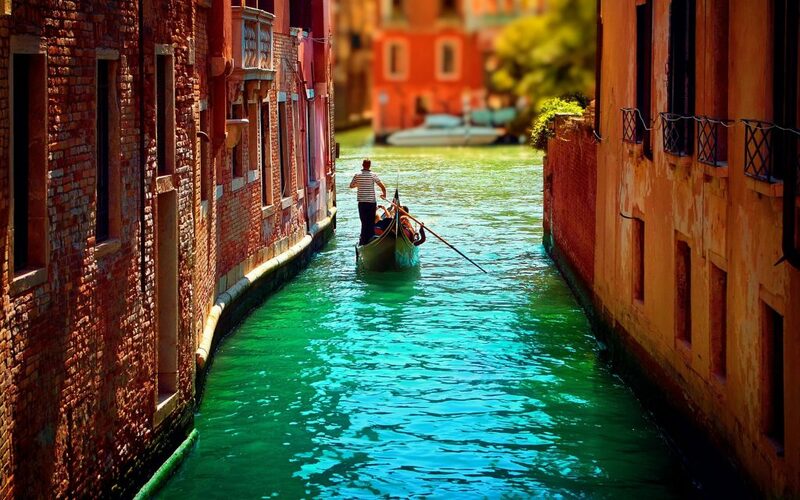 If you are looking for a romantic destination, nothing beats the floating city with canals and gondolas- Venice. The overwhelming beauty will take you and your partner to a place of your dreams and reality. You can head to the famous island of Burano or to the holy Catholic shrine- Saint Peter’s Basilica, to truly complete your trip! 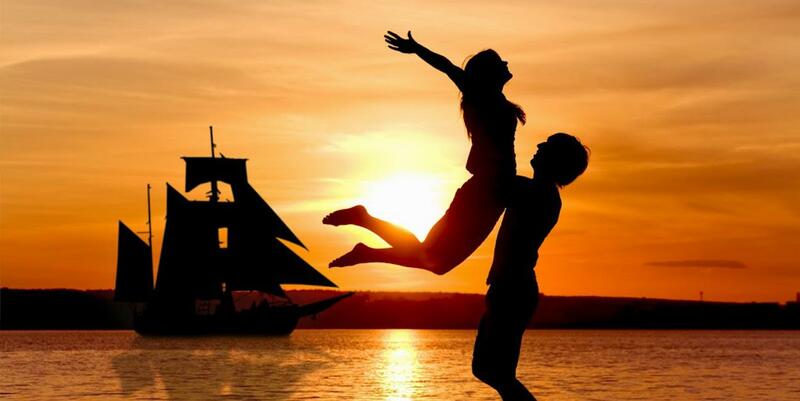 Travel with your partner and discover the true essence of the city. Venice is a must-visit city that is timeless and is sure to leave you mesmerized. 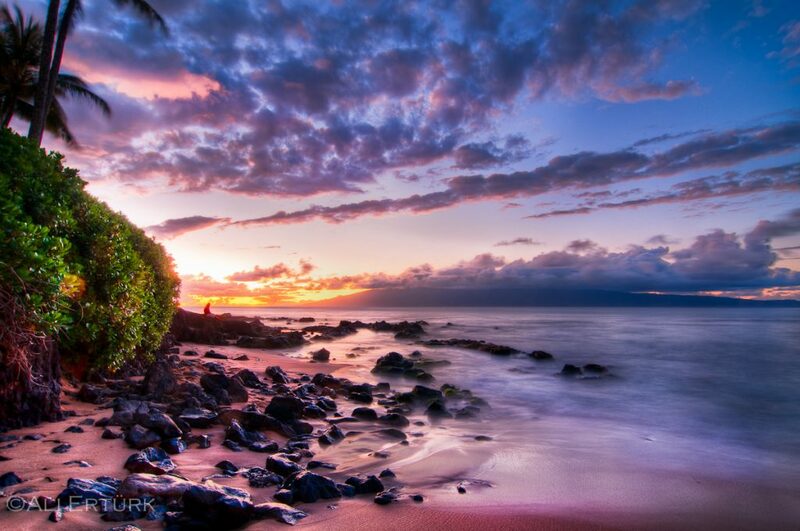 Immerse yourself in the warm, tranquil waters of Hawaii that are sure to refresh and energize you. The breath-taking views, wonderful weather & the mouth-watering cuisine are sure to take you to your happy place. However, if this is not what you seek, do visit the chains of volcanoes, waterfalls, marine life and most importantly its stunning beaches. The islands are truly amazing when it comes to the jungles, beaches, luxurious suites, surfing and abundance of wildlife, making it one of the most romantic places on the planet. This one is no surprise! 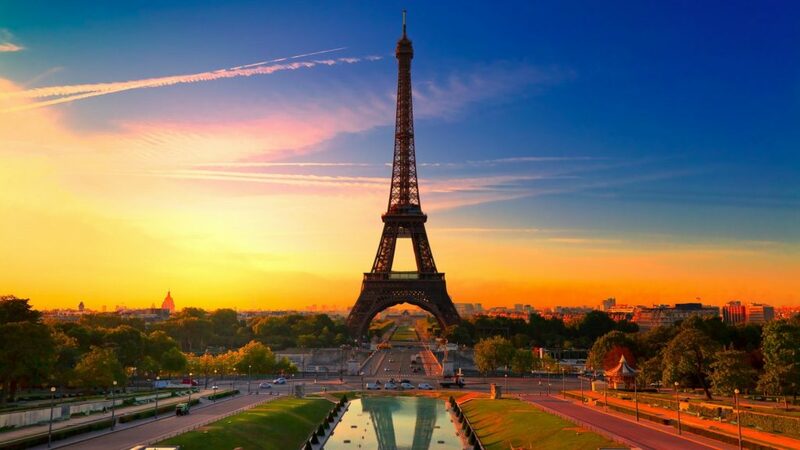 Situated on the river Seine in the north of the country, Paris is truly made for lovers. The good food, atmosphere and wine are just perfect for honeymooners. Hold your lover by her/his arm and explore the city, enjoy a candle light dinner in front of the Eiffel tower or have a picnic in the park. Besides the architectural icons, exquisite cuisine, chic boutiques and priceless artistic treasures, there are many more things offered by Paris tour packages. 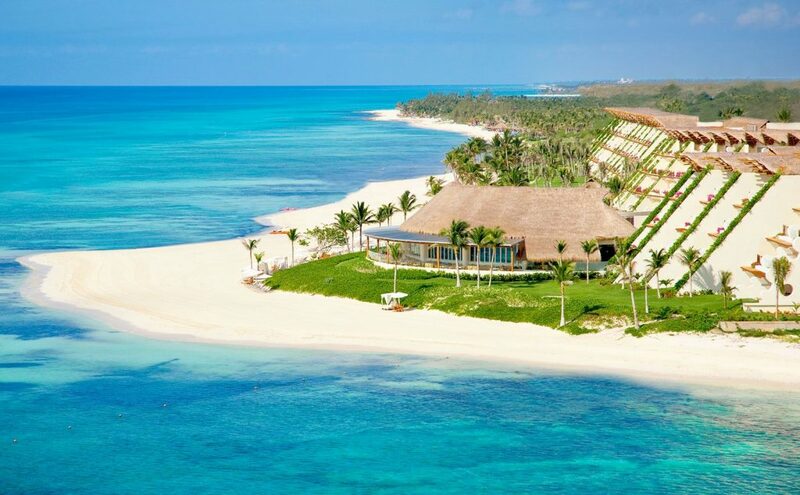 If beaches are what you have on your mind, then the Riviera Maya coastline is the ideal vacation destination. It offers you an amazing nightlife, fine dining, spa retreats, shopping and so much more in Mexico! You can spend a day at the expansive stretches of powdery white sand, swim, sunbathe or indulge in aquatic sports. With the Riviera Maya in Mexico as your destination, you can also scuba dive & snorkel to explore the vast array of marine life. While this might seem a lot already, there is more to Mexico that is sure to leave you awestruck. 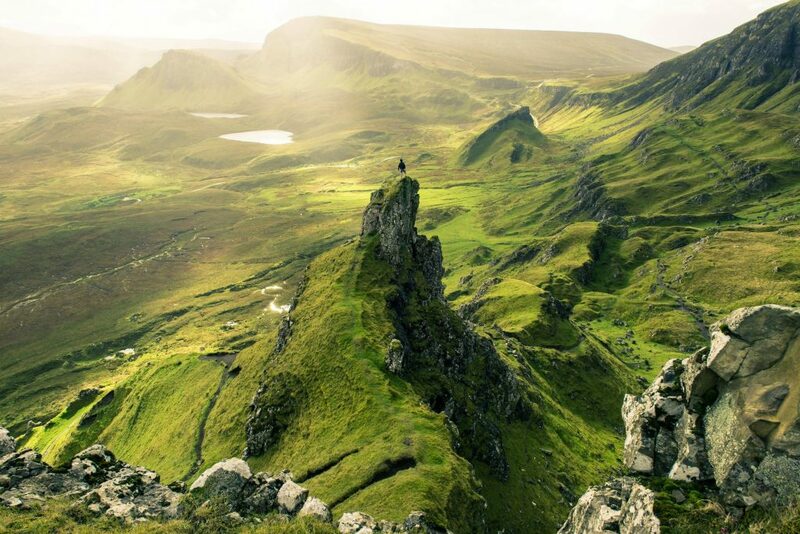 Right from its vast majestic landscapes to mesmerising picturesque sunsets, the Isles of Skye is definitely one of the most romantic places in the world. While here, make sure you and your loved one visit some of its many of castles, museums and dozens of art galleries, cosy pubs and restaurants to get a glimpse of the real Scotland. Just ensure to come prepared for the changing weather which will let you enjoy an uninterrupted trip. 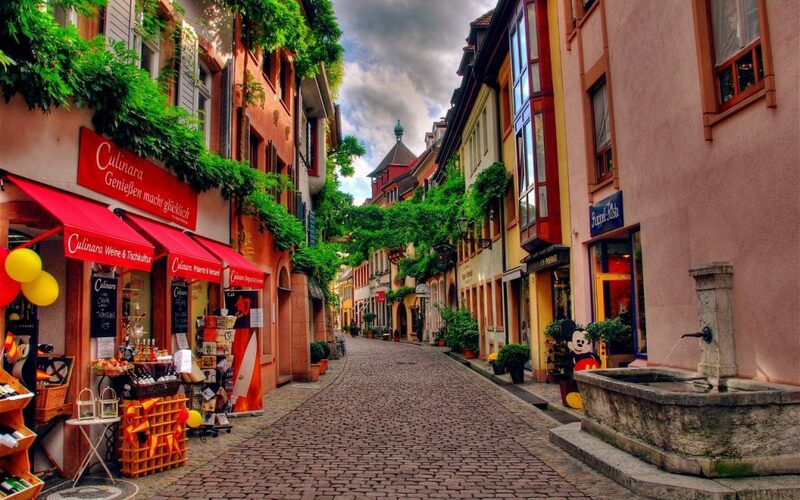 If medieval castles, open landscapes and a lively culture is what you desire, head to Germany. Its romantic locales, amazing cuisine and famous beer are sure to get you high on life. With Germany as your destination, you can stand in a Roman amphitheatre, sleep in a medieval castle or even walk along the remnants of the Berlin Wall. Put together the peaceful setting, the amazing people and delicious food, and you have yourself a perfect destination to get cosy with your loved one. If you love sunny weather, pristine beaches and underwater beauty, then Maldives is one of the best romantic places to be at. Just get a Maldives tour package from a reputed tour and travel company who guarantees a perfect vacation for you and your beloved. The island’s many sheltered lagoons also offer the ideal destination to have a family holiday or romantic getaway for two. 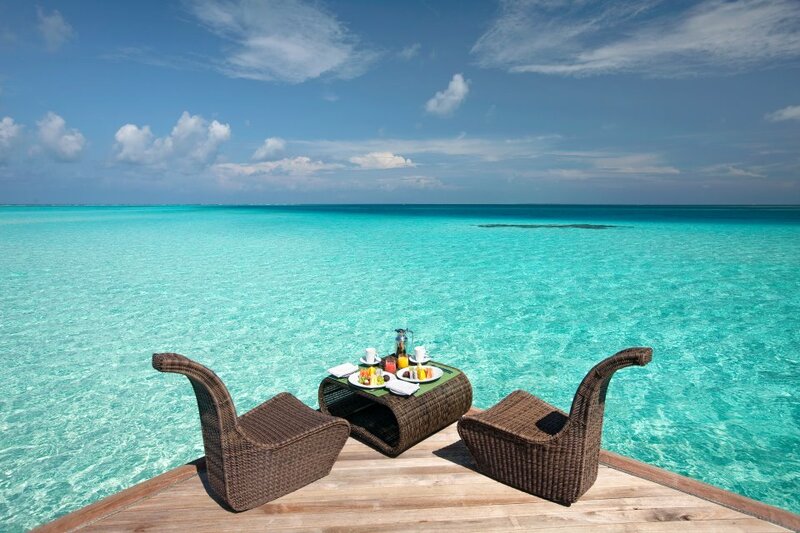 With the right Maldives tourism package, you can experience it all! So, go grab the map, pick your favourite destination and let go of all your worries! Just you and your partner. If you’re looking for a location that can bring out the romance in you, we’ve got the perfect list of romantic places for you!